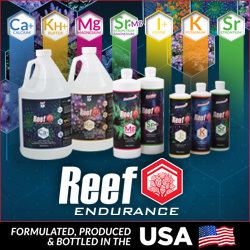 GHL with more than 20 years of experience in manufacturing high end aquarium products has just announced that they will begin shipping 3 new computers for aquariums and terrariums this fall. 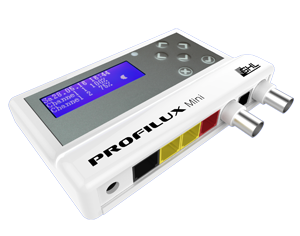 The three new models are called the Profilux Mini, The Profilux Light and The Profilux Terra. 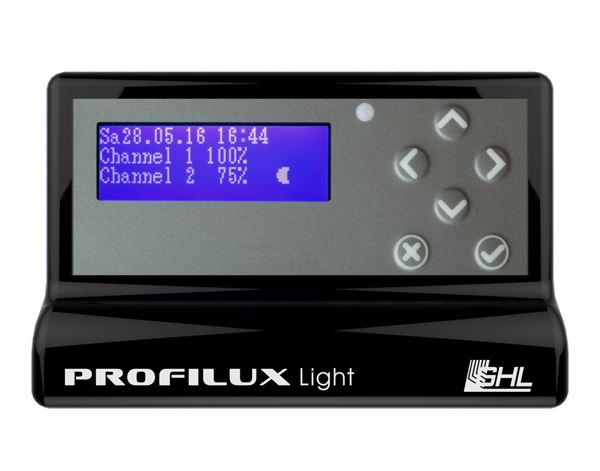 The new compact aquarium and terrarium controllers, offer important features found in high-end models from the ProfiLux 3 series but at extremely attractive prices. 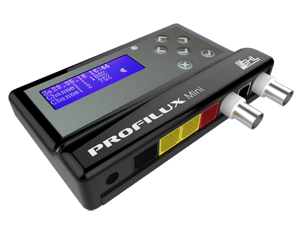 All models will include 16 independent dimming channels, lighting simulations that include phases of the moon, clouds, storms, rainy days, tropical twilight and much more. 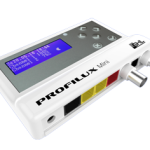 Each controller will also have the capability of connecting to the GHL Mitras LED lights and third-party products with 1-10V or PWM interfaces. 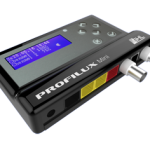 The controllers include USB connectivity and can be controlled and operated using free and upgradable software via the GHL Control Center. Each model will be available in a white or black housing.